Olusegun Adekunle, Permanent Secretary, General Services Office, Office of the Secretary to the Government of the Federation (OSGF), announced the appointment in a statement made available to newsmen on Wednesday in Abuja. He said that the appointment was for an Initial Period of four years, with effect from July 25, 2018. Buhari charged the new provost to transform the institution into an enviable National Academic and Moral Centre of Excellence. Dr Dan Anyanwu hails from Orogwe in Owerri West Local Government Area of Imo State, Nigeria. 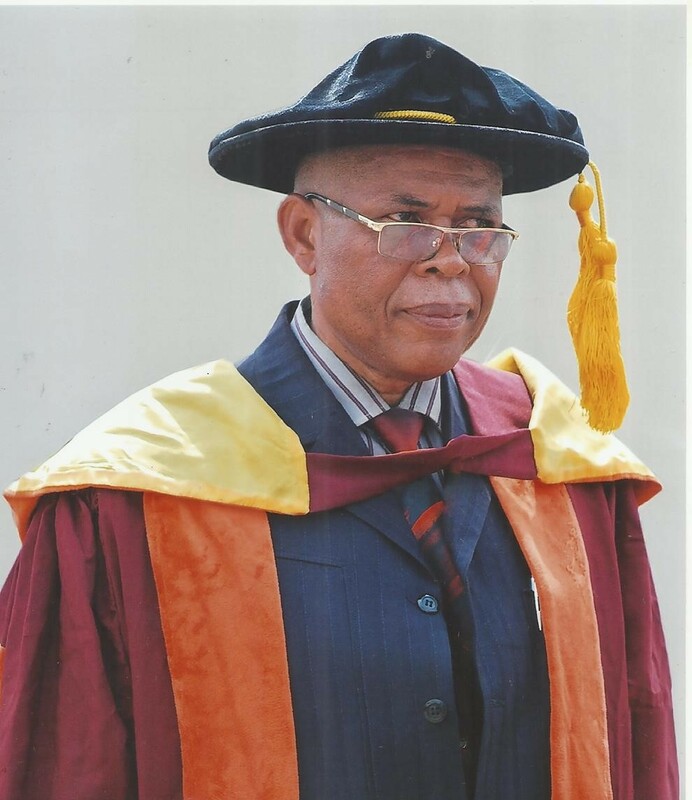 He holds a Ph.D in Fish Nutrition from the Federal University of Technology, Owerri (FUTO), and was the Head of Department of Agric Science Department at Alvan Ikoku Federal College of Education between 2005 and 2008. Also the co-ordinator of SIWES between 2015 and 2016, and he had served in several committees in the College either as Chairman, Secretary, Member, including Staff Disciplinary Committee.